Not Always Bigger in Texas. When Chris, Jana, Nick and Tyler boarded FIRE HATT they were all smiles and full of anticipation for what the day might bring. 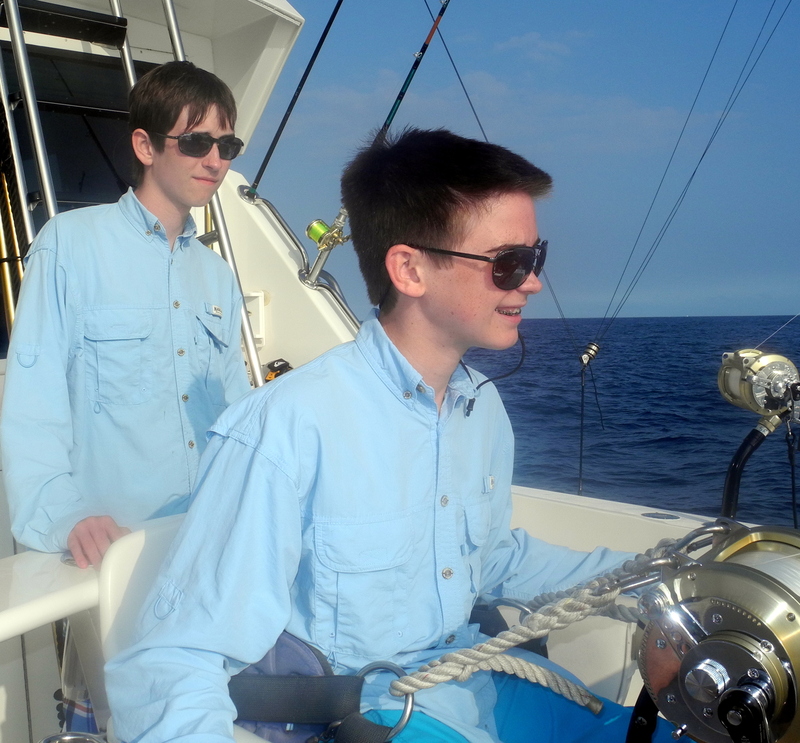 The 14 year old brothers, Nick and Tyler had just finished a Scouting trip at BSA Sea Base out of Marsh Harbor, Abacoa Island, the Bahamas. 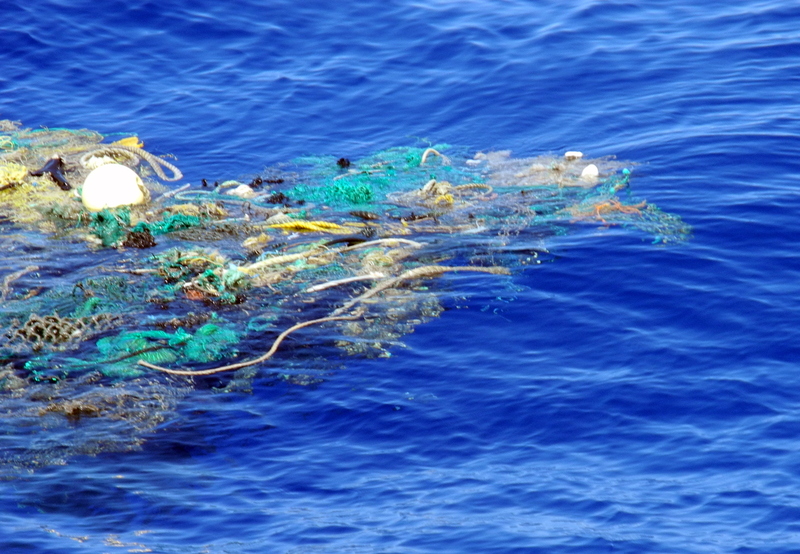 They lived and crewed on a 65′ catch for a week where they ate, slept, etc on boat. They got to snorkel, fish and visit the cays. 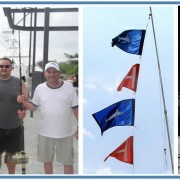 Their boat caught 2 mackerel, 4 mutton snapper and 4 barracuda. Until then the largest fish Tyler had ever caught was a Perch. 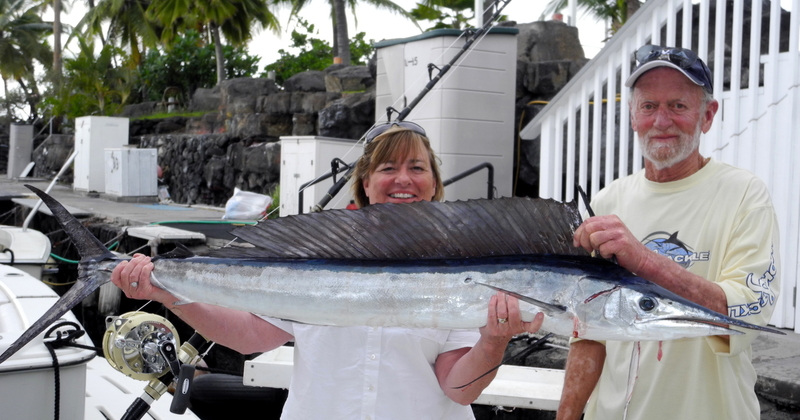 Now here they are, fishing in Kona Hawaii where we are home to some of the largest Blue Marlin, Ono, Spearfish, Tuna and Mahi Mahi in the world. They have no idea what is about to happen. (We don’t either) Adam has given the chair talk to everyone. Each having had a “lesson” in the chair it is determined that Dad will go first. We are a couple of hours into the trip listening to the activity on the radio from a local tournament. There are a few hook ups, and a few boated fish. Nothing for us yet. Then, the stinger line comes down screaming and we are Hooked Up! 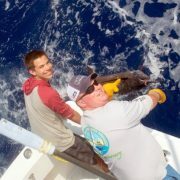 Chris is in the chair and has the fish to the boat almost as fast as we can get the other lines cleared. 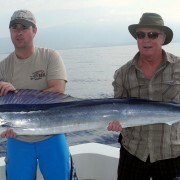 A nice Ono about 25 pounds. Out in the deep! Normally we are pounding the 40 fathom line close to shore hoping to get one. With the fish subdued and put on ice, we are off for another fish. This time Nick will be the angler. Sure enough, about an hour later the long rigger is bit. Nick is in the chair and the fight begins. We aren’t sure what it is. 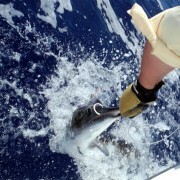 A blind strike on the 1000 fathom line. As Nick gives all he has to bring in the fish, it is a Shortbill Spearfish! A nice 30 pounder! Not a bad day on the water for this Texas family. Trip Advisor Certificate of Excellence Award for Fire Hatt Lucky Linda Lure is Back!